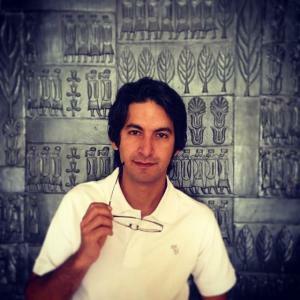 There are many international online outsourcing websites such as Freelancer, Odesk, and Elance but the major issues of Iranians with these sites, is online money transactions abroad: this process is almost impossible as Visa, MasterCard, and PayPal all are closed for Iranians, due to international sanctions. Ponisha is the largest place for freelancers in Iran to get projects done and also to make money. It was launched in Dec, 2011 to help companies and individuals outsource their projects and hire people for short durations. It is also beneficial for entrepreneurs and startups to outsource technical parts of their projects. In 1910, women sported monobrows and had pared-down make-up, with a close-fitting hijab. 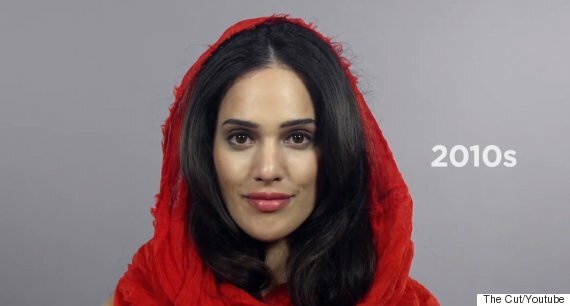 A decade later, the hijab becomes looser and softer around the crown of the head, reflecting social changes – the Iranian social movement for women began. In the 1930s, the Shah of Iran Mohammad Reza Shah Pahlavi implemented big changes – starting with the name of the country from Persia to Iran, and banned the hijab. We can see hair getting more elaborate, make-up becoming heavier and looks that reflect Western trends. Then the revolution occurs in 1979 and is evident in the sober, black hijab and face devoid of make-up. But, while these were dark times for many Iranians, hope flourished again with the Green Movement, which sought to bring about political change after the 2009 presidential election.